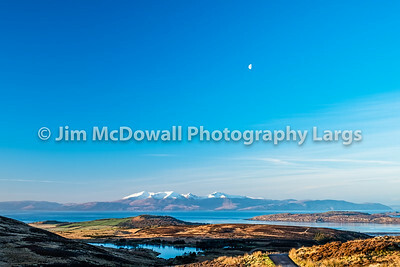 Winter Sun Reflecting on a Cold Arran & small half Moon. 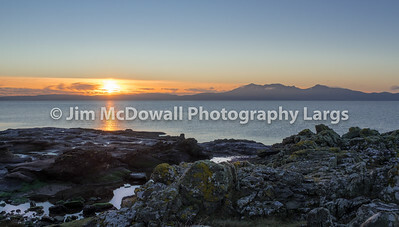 Sun Going Down Behind the Isle of Arran from Portencross North Ayrshire on a Cold Bright Christmas Eve in Scotland. 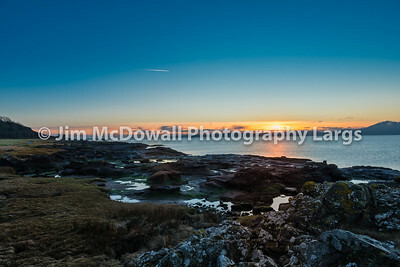 The Isle of Arran from Portencross rocky shore line as the sun goes down on a bright cold Christmas Eve in Scotland. Portencross Bay looking over the old jetty and ruins as the sun goes down and Ailsa Craig can be seen in the hazy distance on a cold Christmas Eve's day in December in Scotland. 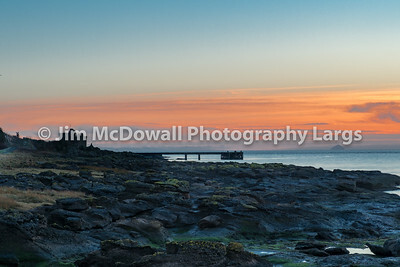 Portencross Jetty and Harbour Scotland on a Cold Sunset on Christmas Eve. 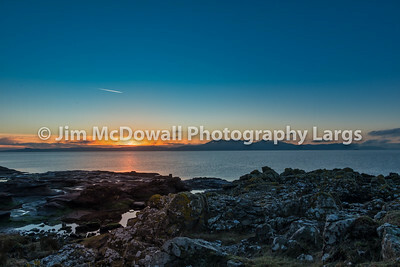 Looking over the rocky harbour to the old jetty at Portencross in Seamill West Kilbride on a cold sunset on Christmas Eve in Scotland. 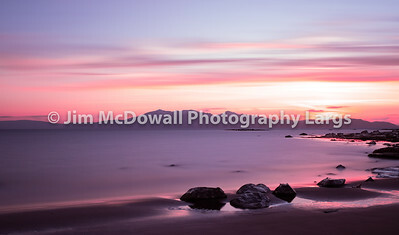 The Isle of Arran from Portencross rocky shore line as the sun goes down on a cold Christmas Eve in Scotland. 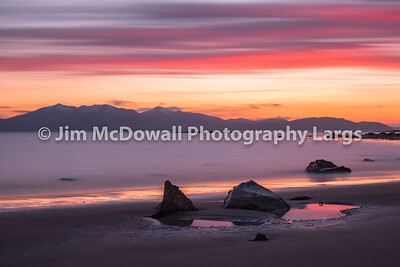 A beautiful sunset over the shoreline to Arran Hills in winter colours. The Isle of Arran in Winters first Snow of 2019. 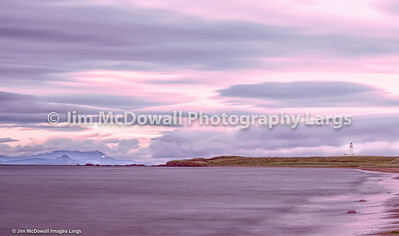 A good travel panarama image of the Island. 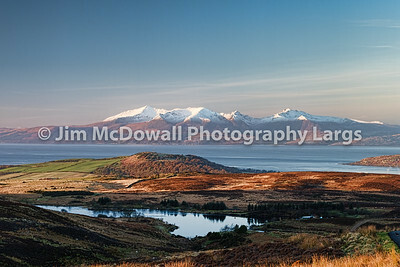 The Isle of Arran in Winters first Snow of 2019 theimage is a panorama and was taken late in the morning and there is a slight haze over the Arran Mountains. A good travel image. 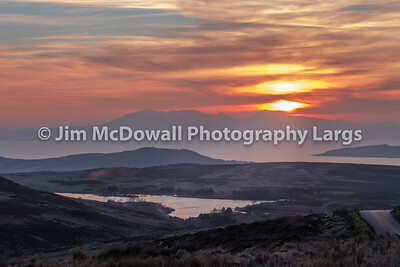 A firey sunset causing unusual reflections on the moorland as the sun sets behind a misty Arran. The image has a gloomy etherial look. 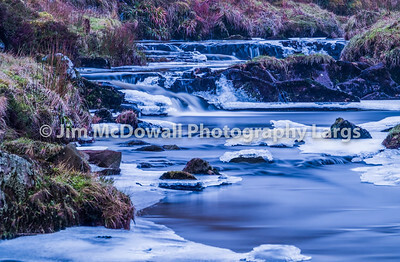 Frozen Scottish River in Winter. 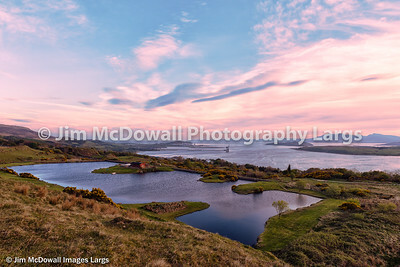 Fairlie Moor Road Reservoir and Arran in the Distance just at Sunset. Arran is in a slight mistly haze. 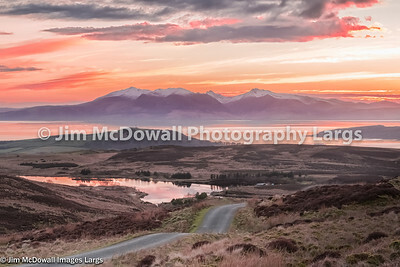 A view of Fairlie Moor Road down onto the Reservoir and Over to Arran. The Sun had just gone behind the Arran Hills and it was a Bitterly cold Day. 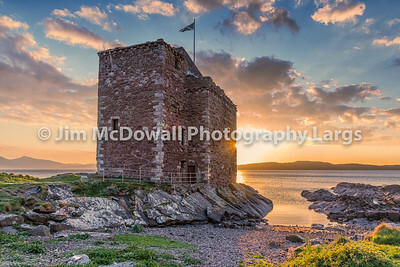 The old Ruin that is Portencross castle at Seamill as the sun went down behind the castle. 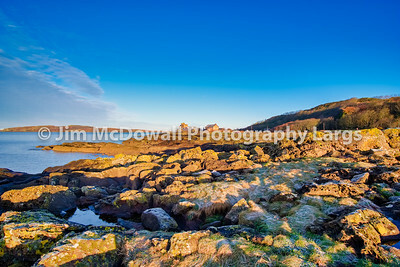 Portencross Bay looking over the ancient ruins on a cold day in Scotland as the cold morning sun light reflects on the lichen covered rocks. 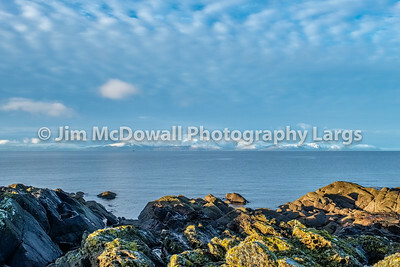 Snow Covered Arran and Lichen Covered Rocks on the Portencross Foreshore. 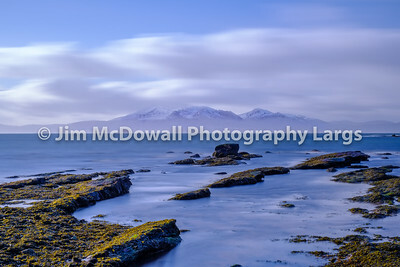 The Isle of Arran in Winters first Snow of 2019 from the foreshore of Portencross in Scotland with Lichen covered rocks and reflected light from the winter sun. Largs Reservoir clyde valley down to Hunterston and Arran in the misty distance. 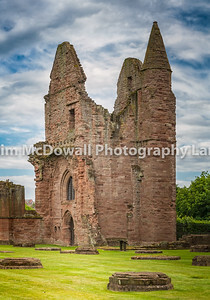 the substantial ruins of a Tironensian monastery, founded by William the Lion in 1178, who is buried in Arbroath Abbey. Arbroath Abbey is famously associated with the Declaration of Arbroath of 1320, which asserted Scotland's independence from England. Parts of the abbey church and domestic buildings remain, notably the gatehouse range and the abbot's house. Yacht on beach as tide goes out. 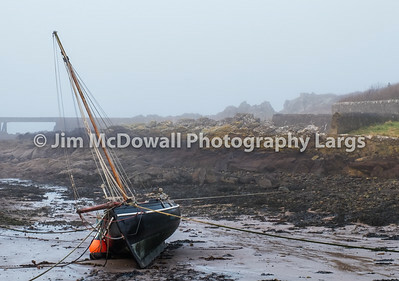 A yacht lying on its side as the tide goes out on a misty beach in Scotland. A jetty can be seen in the misty distance.